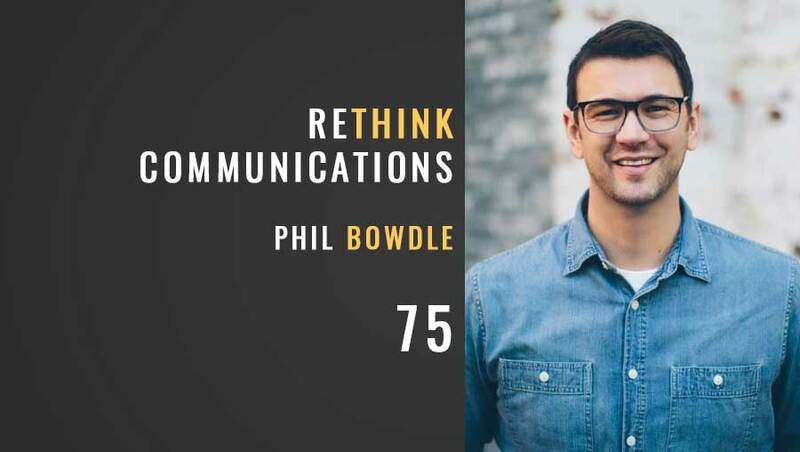 This episode I talk to Phil Bowdle about his new book ReThink Communications. 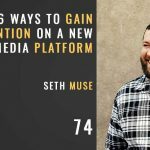 He says that Attendance, Engagement, and Attention have all changed and the church has to make a shift. Find out more in this episode! Also, make sure you sign up for the Engage Conference happening this week! 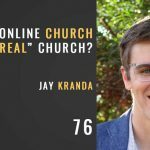 There are some real heavy-hitters for church communications, leadership, and marketing here. Get the VIP pass to watch anytime! The conference is February 4-12, so you can still see it. But you can definitely see it at your convenience if you get that VIP pass…just sayin.